Michael Maroussas is a field recordist with a unique perspective on capturing sound effects. In addition to recording his own sound clips, he manages the popular community sound sharing website The Sound Collector’s Club. 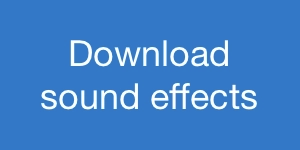 The Club invites sound fans to record theme-based clips. Once fx have been submitted to a category, the recordist unlocks that theme, and can download similar field recordings captured by other pros, worldwide. As a Club member myself, I was intruiged to learn Maroussas’ take on field recording. He personally listens to each Club submission before they are live. I had been following his writing on the Club and his blog for some time. I was curious how his experience with the Club and his own recordings affected his gear selections. I asked him if he would like to share his field recording experiences. He kindly agreed. So, in today’s post, Michael Maroussas shares a special treat. 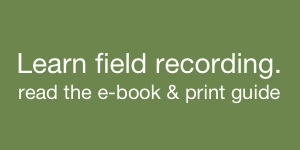 He describes not only a number of novel and inspired sound recording kits, but also shares how his equipment choices evolved over the years, and how they contributed to capturing cool sound fx including a particular, unforgettable field recording experience. 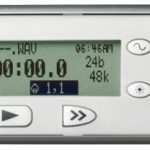 Creative Field Recording: what is your favourite gear, and why you use it? How has it evolved over the years? One of the first ‘rigs’ I used regularly was actually just a little 11" MacBook and Mbox slotted into a really neat little flight case that the company I used to work for had made years ago. 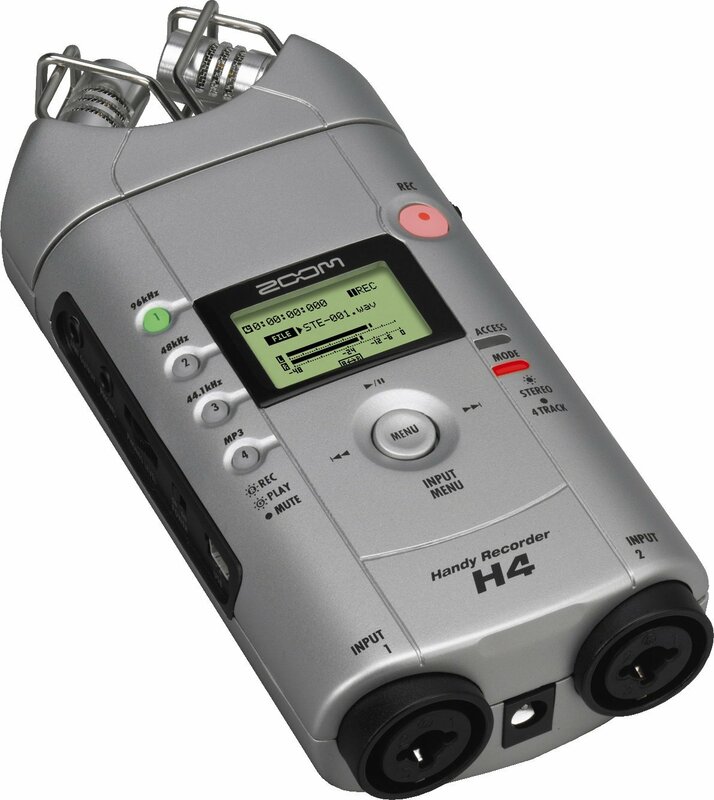 None of my colleagues liked it that much as they found it really cumbersome, but most of the stuff I recorded back then was just atmoses anyway, so I never really found it a problem that it took a bit longer to set up than a dedicated recorder. Plus, I loved the fact that you could actually see the recording’s waveform materialising, rather than just trust it’s happening because you can see numbers changing rapidly on a small digital counter. I stubbornly stuck by that rig until one year when I went to record atmoses at the tennis championships at Wimbledon and inadvertently snuck into the BBC press pit in Centre Court, just as Martina Navratilova was playing her last ever game before retiring. At that point, it suddenly dawned on me that I was going to probably get thrown out if I started up my rig with the Mac startup tone echoing around Centre Court as she was about to serve!!!!!!! Luckily, I managed to time the startup to happen during a prolonged cheer after a rally so no-one noticed, and I managed to get some great recordings that I still use now – but the damage was done and I knew then that it wasn’t a feasible rig to keep using. Note: captured with Schoeps stereo mic into Mbox into 11’ MacBook running Pro Tools. 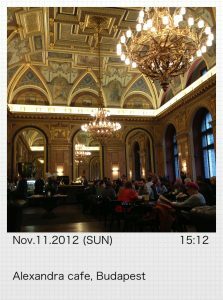 ….which is still currently my go-to rig for field recording (the link above explains the setup in detail so I won’t repeat it all here too). 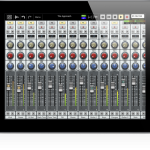 If there’s something super important or high quality I need to record I’ll hire a 702 for the day, but my iPad rig with the MixPre-D is ideal for me when I need something recorded good quality spontaneously. 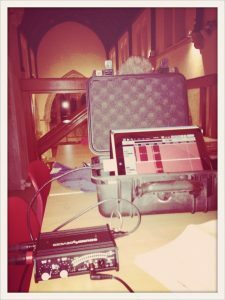 A Sound Devices front end and a digital recorder that I already had – perfect! 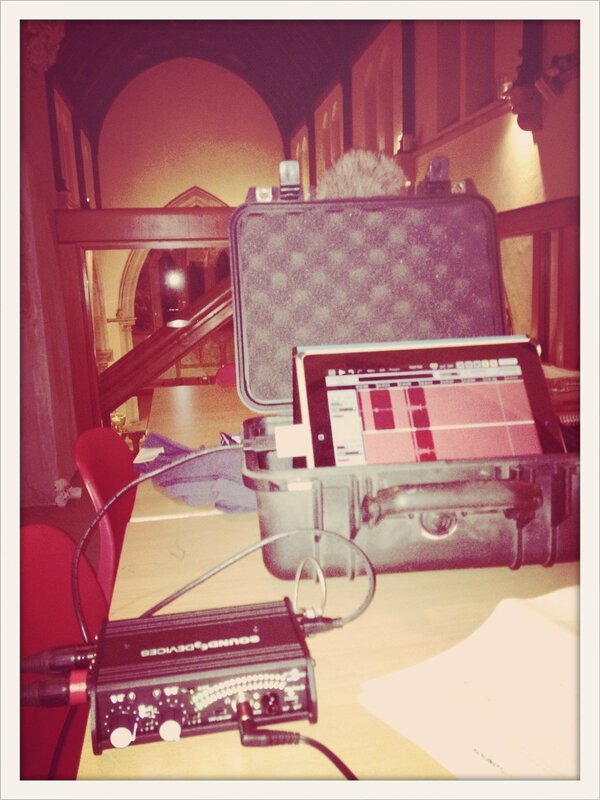 Note: captured with a Sennheiser MKH 40 microphone into Sound Devices MixPre-D into iPad running Auria. Secondly, whenever I get a chance, I also use it for field recording sounds for The Sound Collectors’ Club that I’ve run since 2010. I’ve always loved field recording but the Club’s themes that I or other members have set up really help give me motivation for what to record, otherwise it can be a bit of an infinite choice of where and what to target sometimes. Note: Captured with Microphone Madness mini omnis customized with Sennheiser capsules into Sound Devices MixPre-D into iPad running Auria. 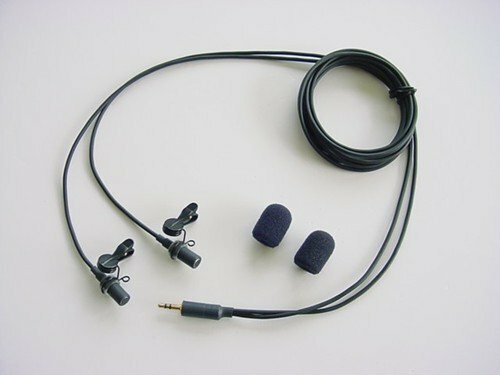 As for mics, in the same way as with Sound Devices recorders, I’m mainly just used to using Schoeps mics and I really like them. I also have a U87 which is obviously a great sounding mic too. However, because I’m usually recording things like distant street shouts rather than classical orchestras, I quite like the idea of not necessarily worrying about having the most expensive, highest spec’d mics and instead actually checking out some of the great lower budget mics that seem to have sprung up over the years. For instance, I thought it was really cool when René Coronado started using, and getting great results from, the Line Audio CM3 mics that he’d discovered and researched. In a similar way, I keep meaning to get round to experimenting with various mid-price mics such as Peluso CEMC–6’s, perhaps as a stereo pair for atmos recording, or the CAD E100s for really quiet sounds because of it’s incredibly low self-noise and I would looooove to have a play with the T.H.E. Binaural Sphere!! 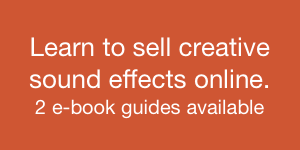 (though that one’s not exactly mid-budget, admittedly….). My point is that, personally, for the type of recordings I do, I think my recorder needs to be rock solid, high spec and neutral sounding, like Sound Devices gear, but in contrast I think it’s fun to think of your mic choice as a bit more quirky, eclectic and individualistic. 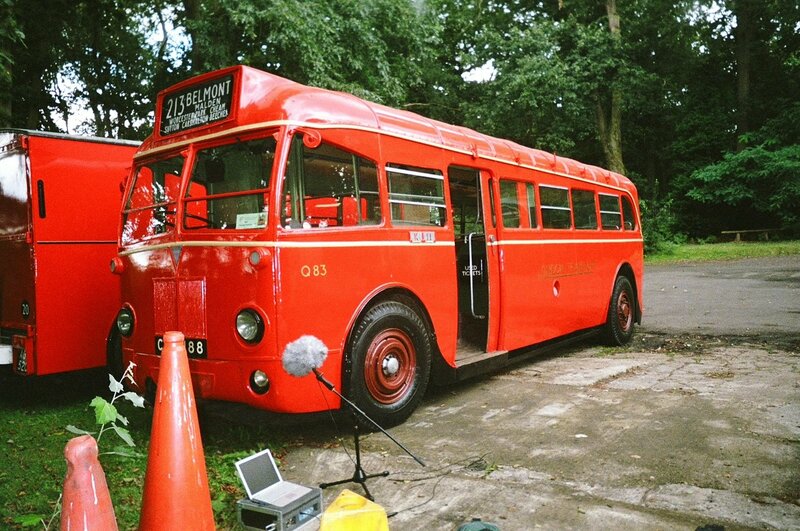 So that’s my recording rig! Hope you find my slant on things useful in some way. Thank you to Michael Maroussas for sharing his experiences with equipment and field recording! 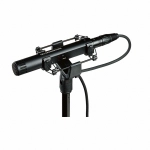 Sennheiser MKH 40 cardioid condenser microphone. Neumann U87 three-pattern (omnidirectional, cardioid, figure-of-eight) condenser microphone. Microphone Madness mini omnidirectional microphone customized with a Sennheiser capsule. 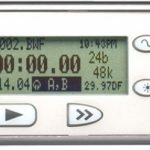 Sound Devices 702 audio recorder. 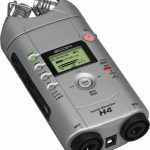 Zoom H4 portable audio recorder with X/Y condenser microphones. 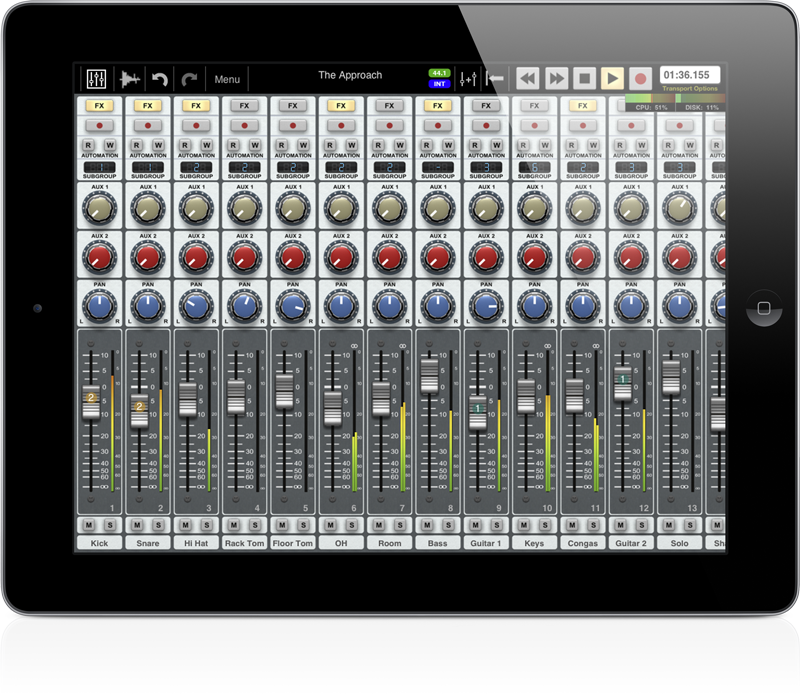 Wavemachine Labs Auria multitrack recorder for iPad. Apple Camera Connection Kit USB interface. 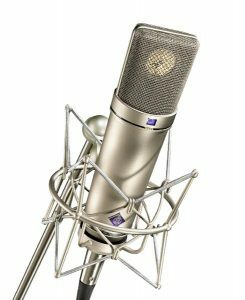 Peluso CEMC–6 cardioid condenser microphone. CAD Audio e100 supercardiod condenser microphone. T.H.E. Binaural Sphere omnidirectional microphone. 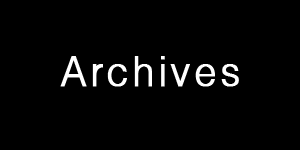 Check out Michael’s community sound clip sharing club, The Sound Collector’s Club.